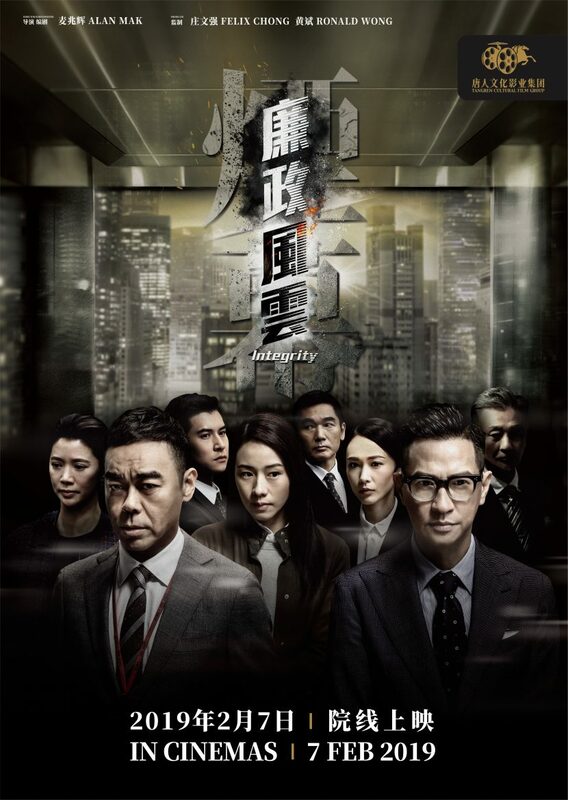 Integrity, theanti-corruption film written and directed by Alan Mak and produced by Felix Chongwill be released during 2019 Chinese New Year in Australia, New Zealand, United States, Canada, and UK by Tangren Cultural Film Group. This film has been highly anticipated by extensive moviegoers not only because of its mysterious plots and superior cast, but also because of its outstanding production team! 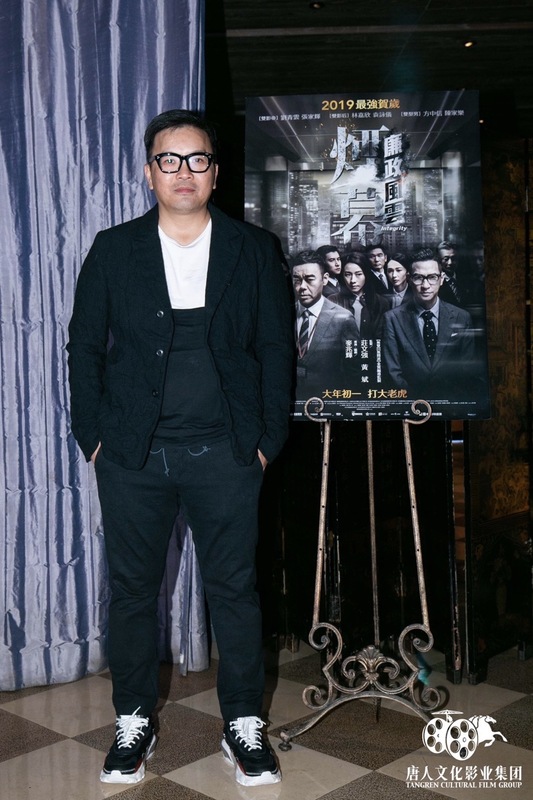 The gold partners Alan Mak and FelixChong have become one of the symbolic characters in Hong Kong’s film and entertainment industry since the year 2002.  In 2002, the Internal Affairsthe partners created together has brought hope to the then sluggish film industry of Hong Kong. With its fast-moving and dramatic storyline, first-rate acting skills, and exquisite production, Internal Affairs has been a huge success. It was the box office champion of the year in Hong Kong, and won numerous nominations and awards, including the Best Film award in the 22ndHong Kong Film Awards and the Best Director award in the 40thGolden Horse Awards. It has also received massive positive reviews from both film critics and fans and is rated 9.1 out of 10 in China’s famous film review website Douban. Internal Affairshas become a cornerstone in Hong Kong’s film history, and Alan Mak and Felix Chong have also become the synonym for high-quality films. In 2003, the two partners also released two sequels of Internal Affairs,and both of the films were very successful. The gold partners have also filmed other themes after theInternal Affairsseries, such as Initial D, a film adaptation of the Japanese Initial Dmanga in 2005, the crime drama Confession of Painin 2006, the crime film Lady Cop & Papa Crookin 2008, and the Hong Kong-Chinese war and biopic action film The Lost Bladesman, etc. All of them have received high remarks from the audience. For the following decade, the two continue to present more wonderful films to the audience. 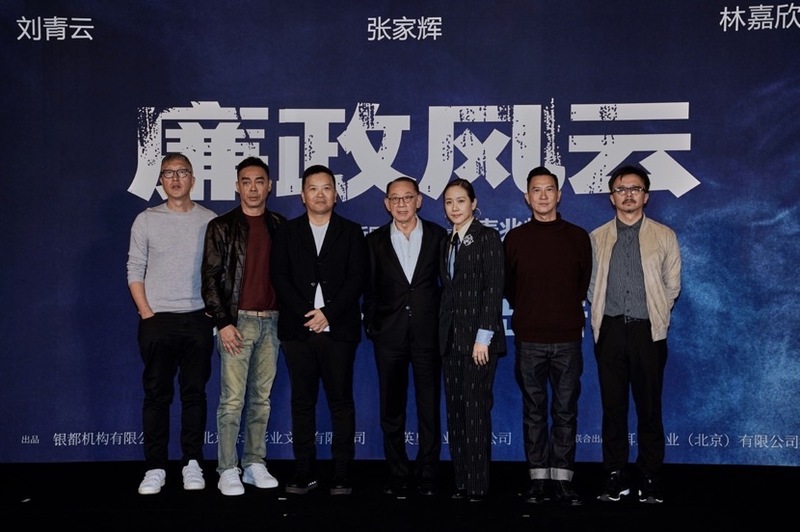 In particular, The Silent Warthat was released in 2012 achieved a legendary box office of over 200 million yuan, and its successful partnership with Mainland actress Zhou Xun has also set an example for future coproduced films between Mainland and Hong Kong. Given the track records of Alan Mak and Felix Chong, what legend will Integrity, the newest film of the gold partners, create this time? Let us find out in Cinemas during Chinese New Year!